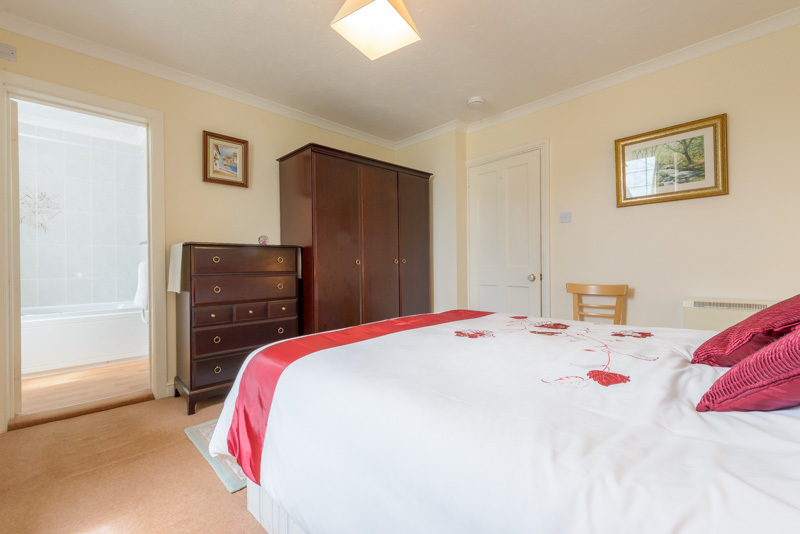 Recently refurbished with a double bedroom with king size bed and en–suite bathroom; a second bedroom with zip-twin either twin beds or king size double with en–suite shower room; A large lounge with 2 leather sofa’s, sea and country views and fully fitted kitchen⁄diner. 2017 terms from £370. to £845. Reduced rates for couples outside the main season. Warm and Cosy 4 star apartments with sea views just 200 yards form superb sandy beach and coastal footpath, ideal for walking. 3 Night Winter Breaks from £180. based on 2 People.